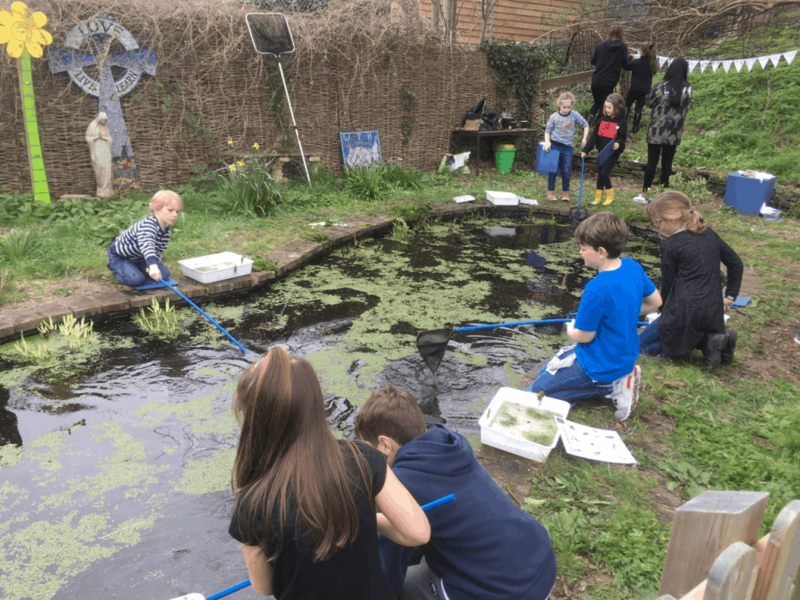 What is the Eco Council? 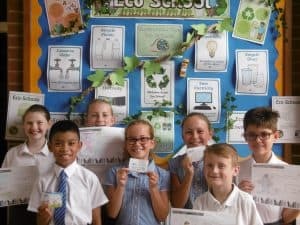 The Eco Council is made up of pupils from each of the seven classes who have been voted by their peers to represent their class in all matters Eco. Throughout the term the council meet several times to discuss the issues that are important to them and work towards finding solutions for these issues. The Ecos have raised matters such as the reduction in wasting resources and have started raising awareness through poster campaigns for turning off lights when not in use and using water wisely not wastefully. 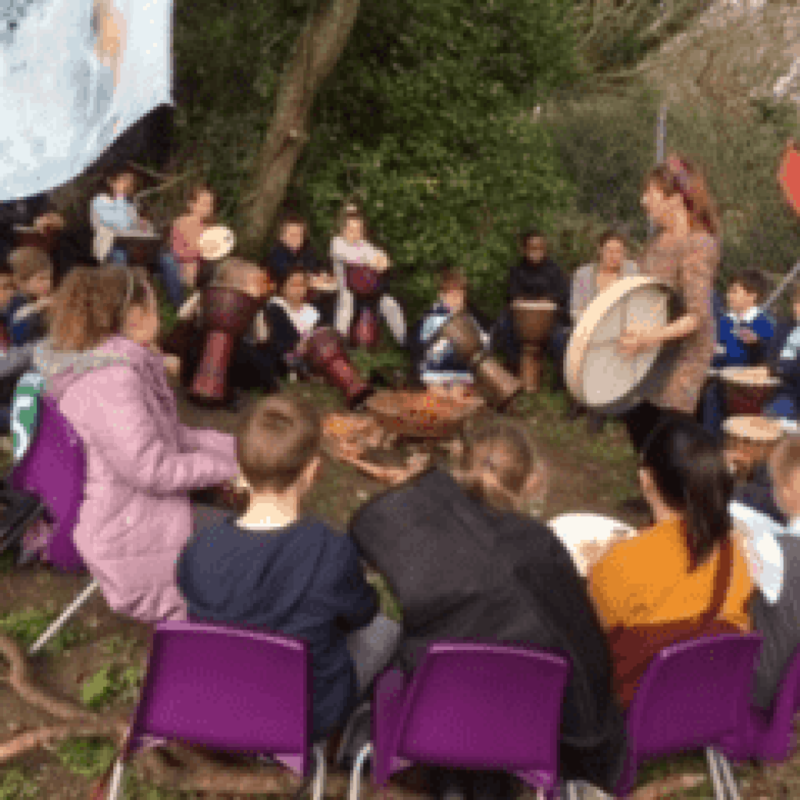 They have sowed several types of indigenous wild flower seeds to encourage pollinators and flora into the school grounds, and they have also spoken with the PTA about the use of single use plastics which has now resulted in the PTA buying sustainable and Eco friendly products. 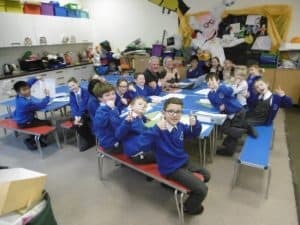 The school and the Eco council also take part in national environmental campaigns, such as ‘Switch Off’ Fortnight, Walk to School Week, Clean Air day and Outdoor classroom day and support local campaigns to address traffic congestion and speed awareness issues in our village. We will upload minutes of our Eco Council meetings here. 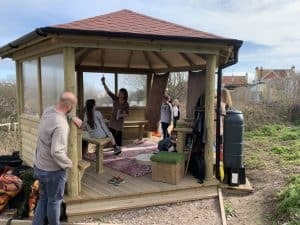 We are so pleased to share the good news that our new Outdoor Classroom has been installed into the wildlife area! 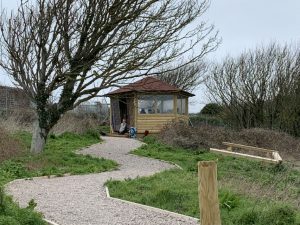 This is a fantastic addition to our wildlife area that provides the children with shelter from the elements and an exciting place for lessons to take place. Nickhola-Susanne was enchanting all with storytelling in the wooded area. There were guided tours by our very own Eco Council children. Katie Eberstein from the Wildlife Trust was there to talk about how the area can be used. It was a fun afternoon of activities and a chance to see what your contributions to PTA events can do to transform our school! Read the full story of the project and the big launch day here. 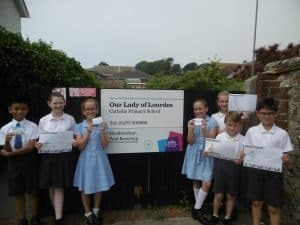 Our Lady’s Eco Council is also very active within their local community. 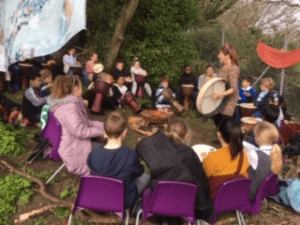 Having identified an area of wild unused land on the school grounds and having developed this into a wildlife hub and outside leaning area – not just for the school but the community also -, school is currently consulting with many local community groups to make sure that the area will be used to maximum potential. 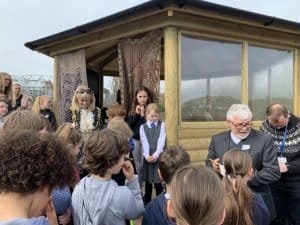 So far the school and Eco Council have met with Rottingdean in Bloom, the Wildlife Trust part of the Brighton & Hove environmental education project (BHee), PARC charity, the Forest School Association, the Parish Council and our wonderful local children’s author Nickola – Suzanne Labrooy. 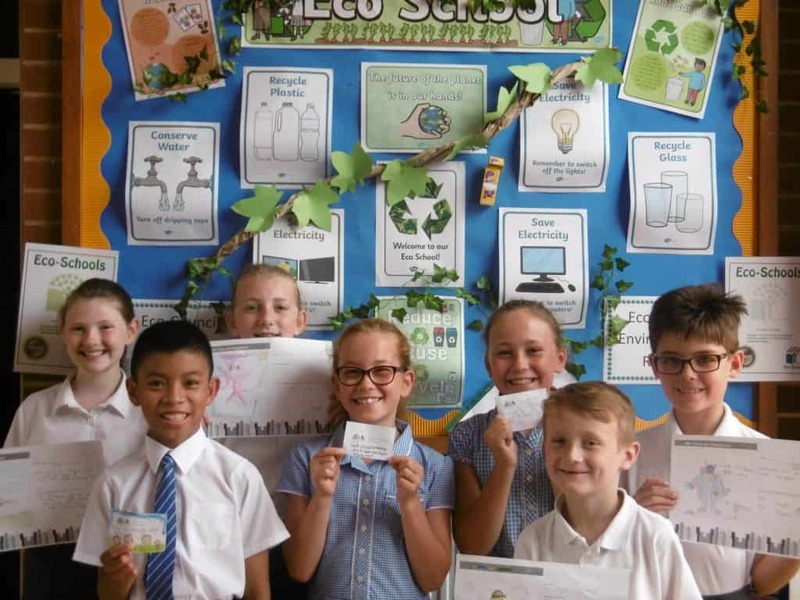 The school and the Eco Council also think about our place in the world and are proactive in supporting a variety of global issues. 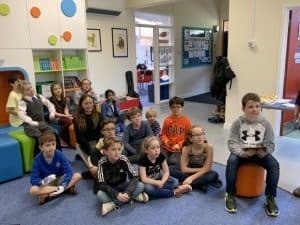 Last year our pupils raised money to help Endangered Animals and have also sponsored a cheetah and an orangutan in the Amazon rain forest. 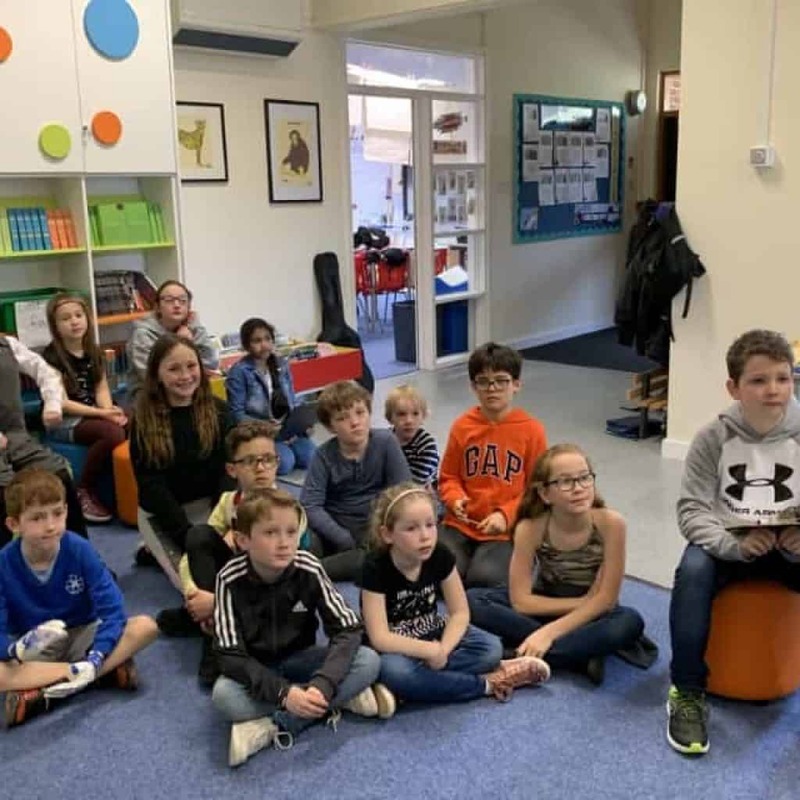 We have promoted Fairtrade to both pupils and parents, and we also ran a ‘green’ assembly where we talked about the damage that is being caused to the planet by plastic pollution and what we as individuals and as a community can to do to resolve this. 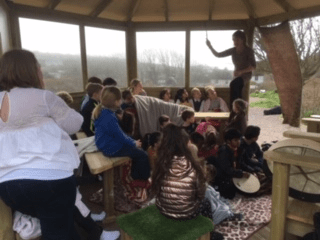 Please look on our Year 4 page for photos of their Wild Beach activities, which were run for us by the Sussex Wildlife Trust. The Eco-Schools Programme is pupil-led, involving hands-on learning that gets the whole school and the wider community involved in exciting environmental projects. 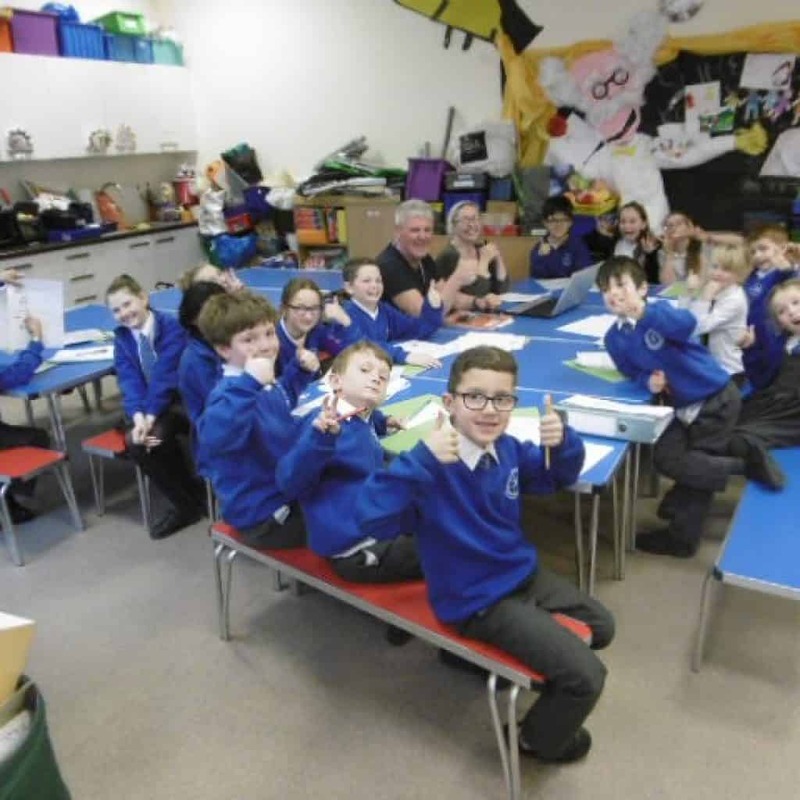 Recently the Council took part in an ‘environmental review’ covering the ten vital Eco topics of Biodiversity, Energy, Global Citizenship, Healthy Living, Litter, School grounds, Transport, Water, Marine , Waste and Compost. From this they devised an action plan about what they feel school does well but also what the school needs to be doing better. 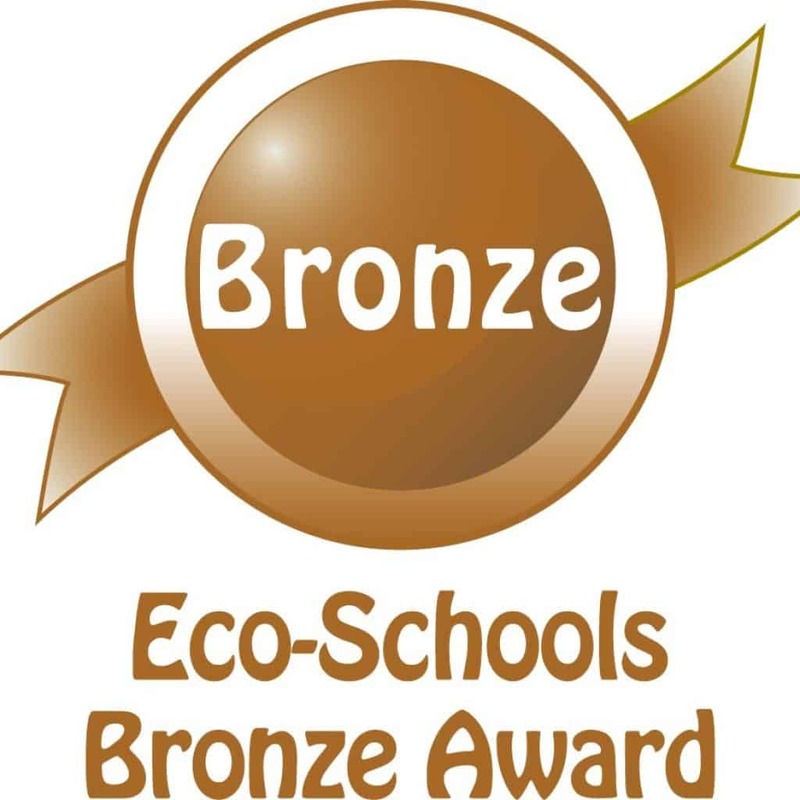 In only one year the school achieved its Bronze and then Silver award, and now we are working towards gaining the Eco Schools Green Flag which will make our school one of only 995 schools in the country to hold this prestigious award. 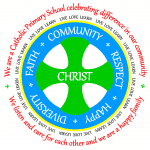 Our Lady’s also recognises the importance of our school reducing its environmental impact. 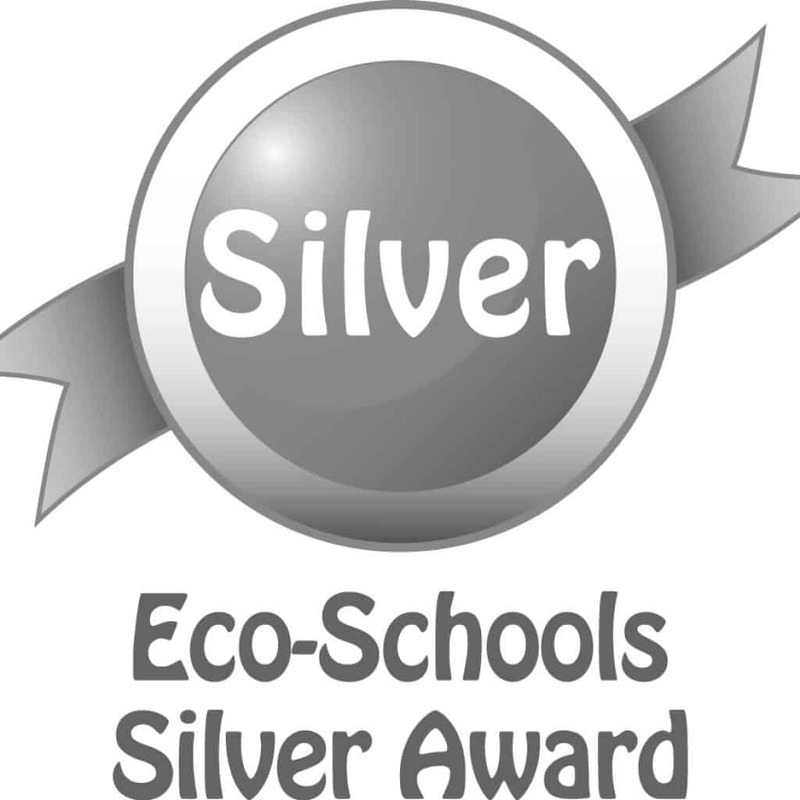 We know Eco-Schools consume less water and energy and produce less waste – in turn saving money that can be allocated elsewhere in the school.